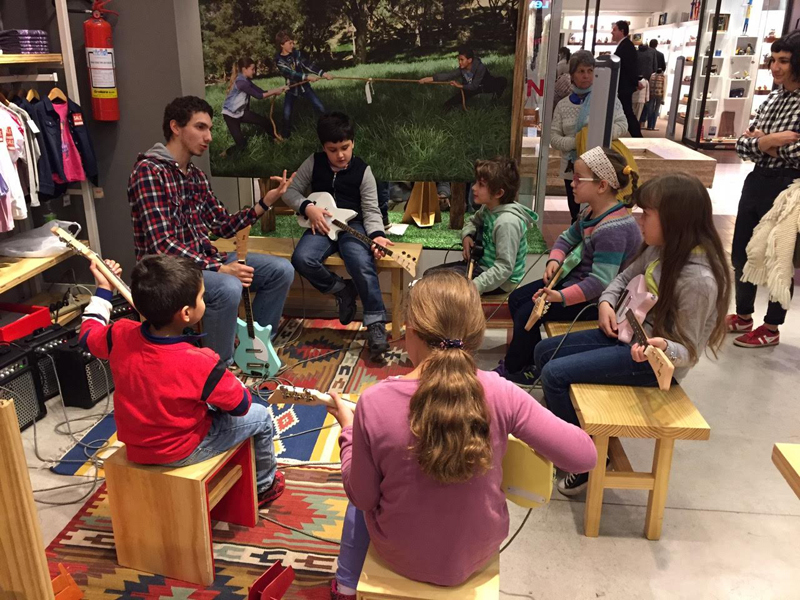 The experience was amazing – kids responded in an overwhelmingly positive way to the Loog and even dared play a few chords here and there. 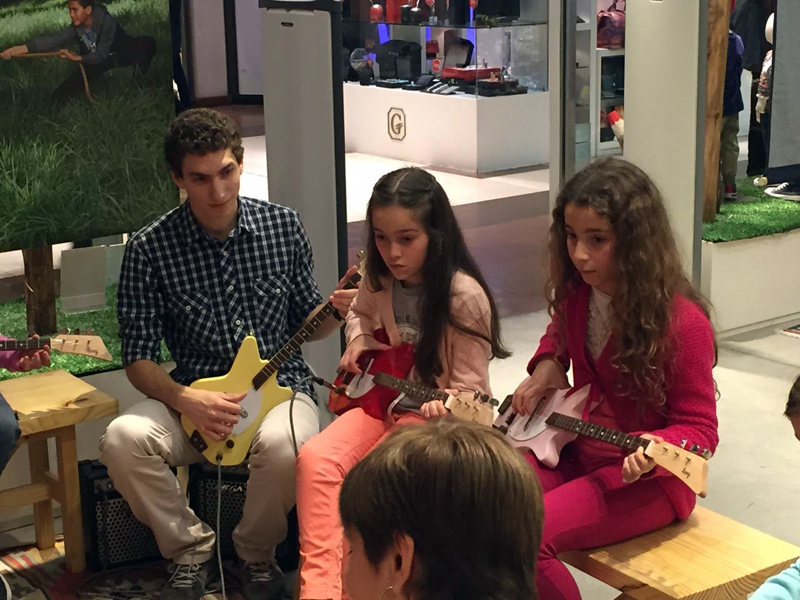 Our guitar teachers also got into the groove and encouraged the little ones to start playing right away. Most kids walked away excited about music and asking their parents to sign them up for music lessons. 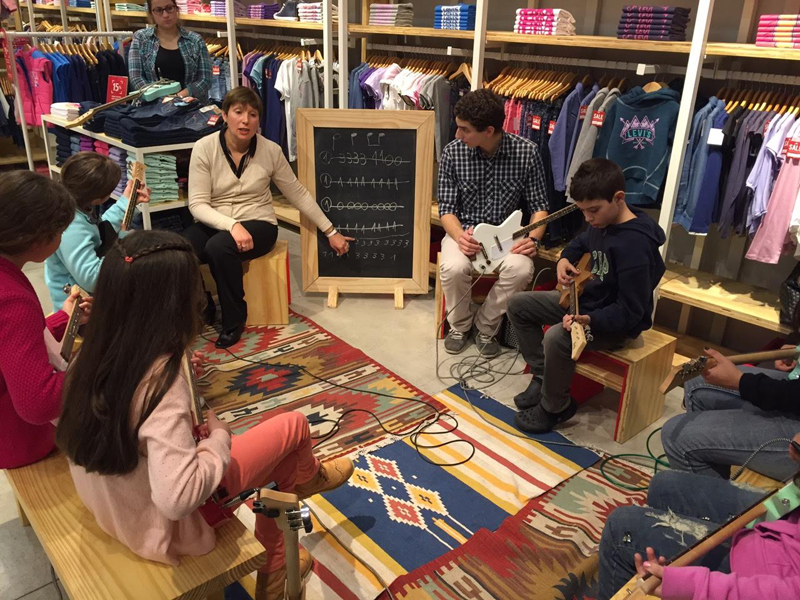 Apart from feeling awesome about getting even more kids interested in music, we walked away with a few ideas up our sleeve for music teachers and schools. 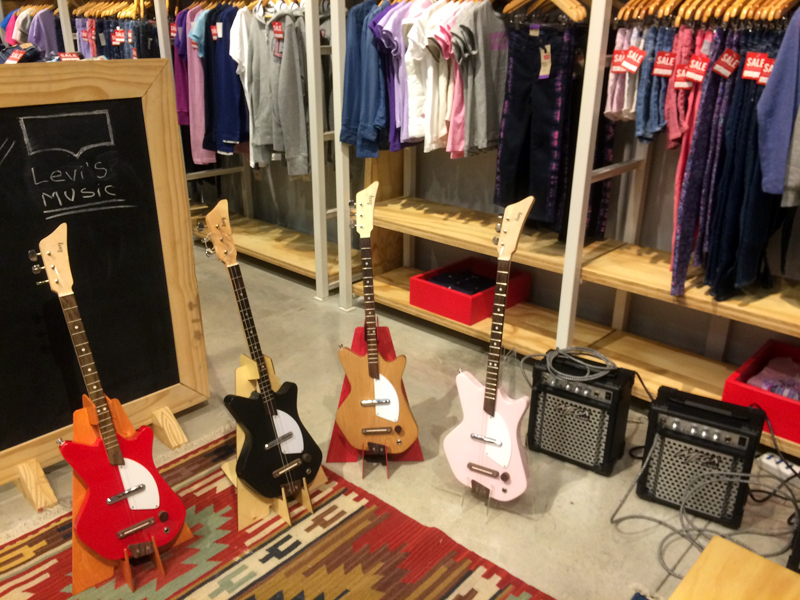 We also grasped a better understanding of how kids react when they first hold a Loog in their hands. 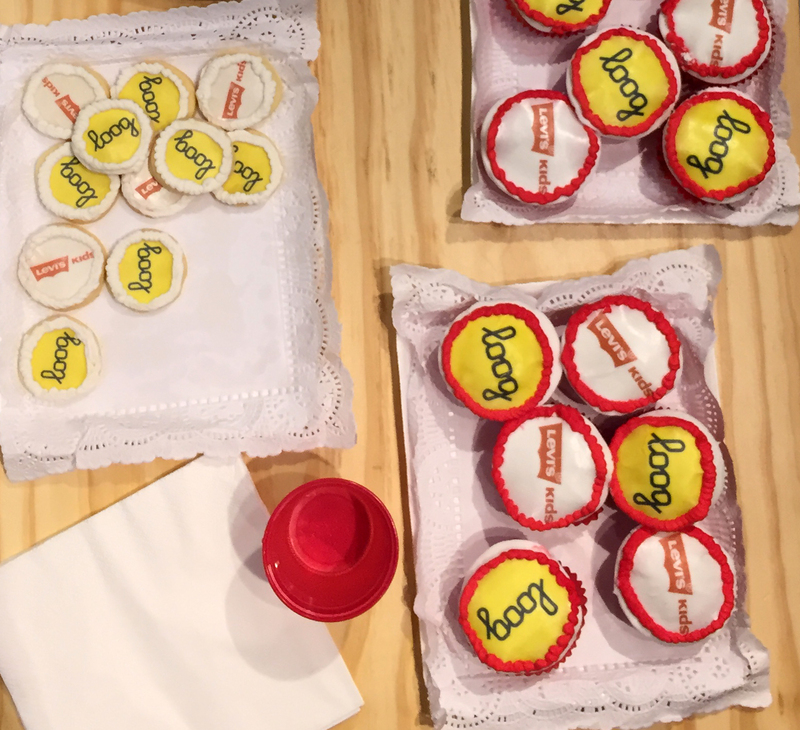 It was a VERY productive and fun weekend, which even included branded cupcakes and cookies! 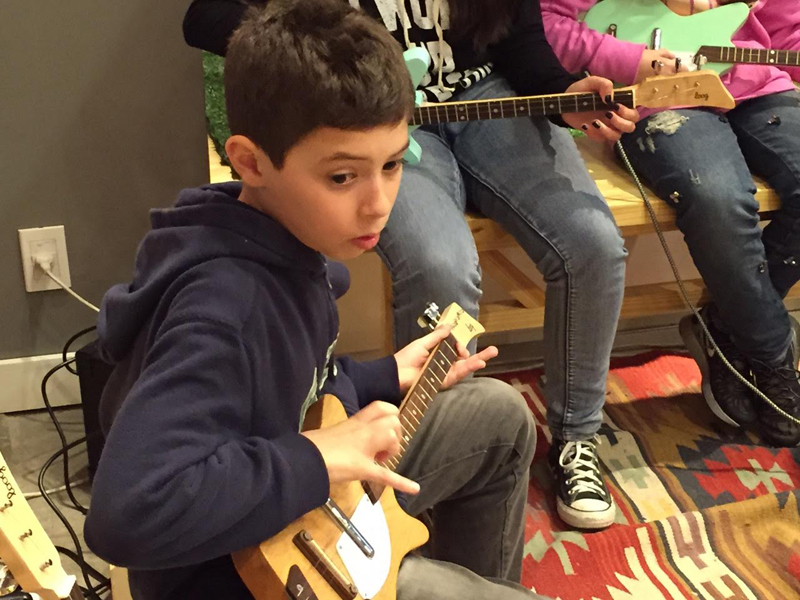 So thanks to all the kids who let us teach them about music for a little while and, of course, to Levi’s Kids in Uruguay for being such good sports and getting excited about our crazy ideas We all ended up having a blast!